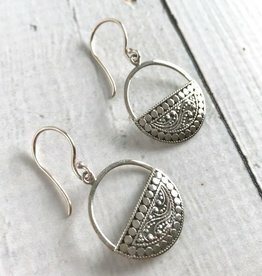 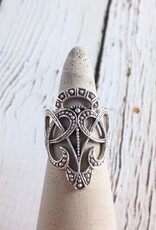 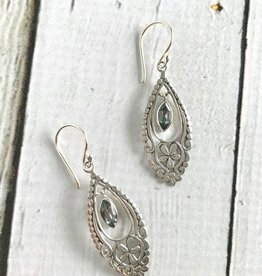 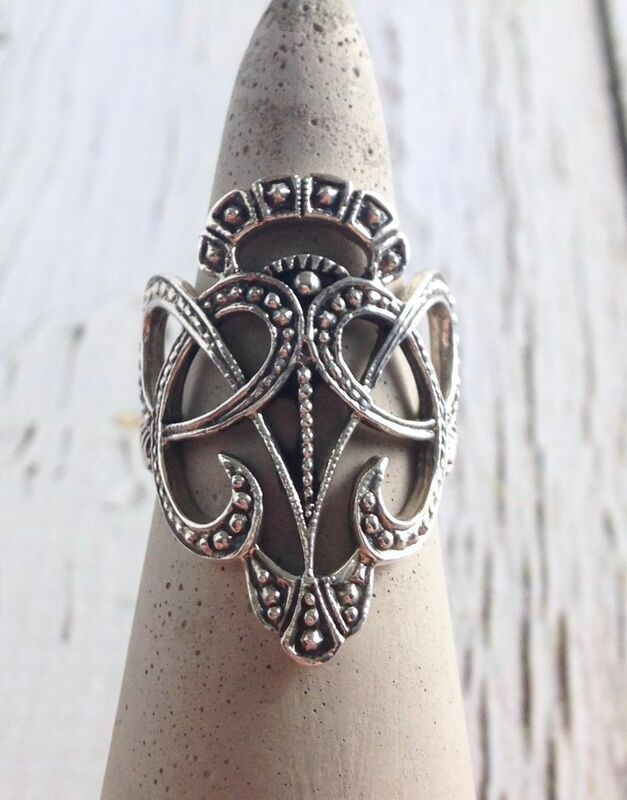 Stunning statement ring in sterling silver with oxidized pieces to show off detail. 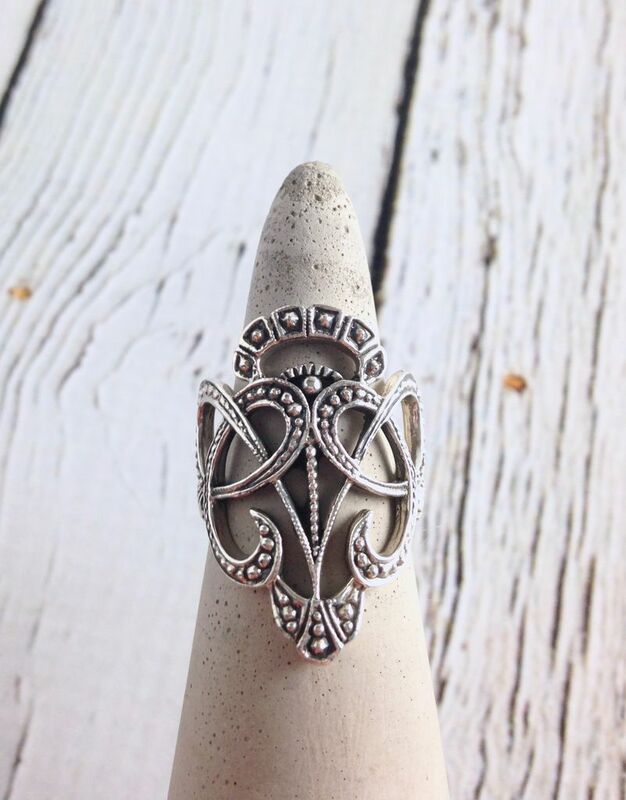 This ring is truly majestic. 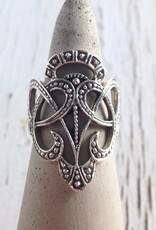 Ring design measures 1" tall.